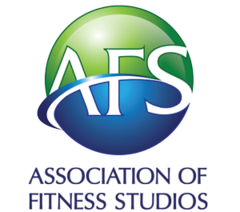 “The reemergence of the kettlebell as a training tool of prominence in recent times has spawned a great deal of buzz about this supremely time-honored strength/conditioning medium”. J. Dellinger continues on to share that, despite a lack of documented info on kettlebells, there is traceable data to show that this type of strength training instrument has been used throughout the world, including Russia, Ireland, China, India, and Egypt. It’s no wonder that countries are competing for the original acknowledgement of this amazing, yet pragmatic “ring-weight”. The Textbook of Weightlifting, published in 1910 contains four exercises, which used the kettlebell. Then, in 1924, the Milo Barbell Company incorporated six kettlebell exercises in their course series Body-building and Muscle-developing Exercises. The reason for the implementation of the kettlebell is obvious from two perspectives. 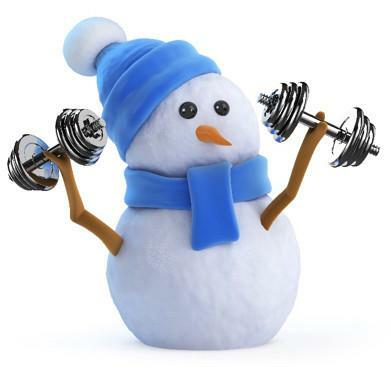 First, it made lifting a heavy weight both convenient and practical. Second, the aesthetic shape made them ideal for strongman acts. We can all agree that kettlebell training methods and philosophy have evolved since the late 1800’s, Brian D. Johnston and Tommy Boyer-Kendrick continue on in Current Kettlebell Methodology. They state that in the past, the number of explosive and ballistic kettlebell movements were often more of a demonstration of ability rather than an applied and regular exercise technique. We know more about the human body, what our individual muscle groups are capable of and how to utilize kettlebell training to our advantage to increase muscle and performance. 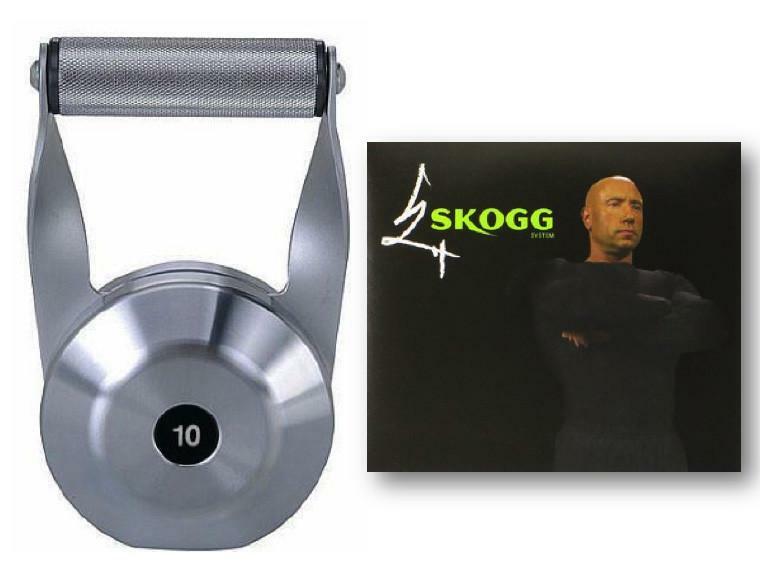 There are two key players in the kettlebell industry: the maker, Tom Grace, President of Black Iron Strength®, and the instructor, Michael Skogg, world-renowned kettlebell coach, educator and author. Let’s talk about the modern maker, Tom Grace. 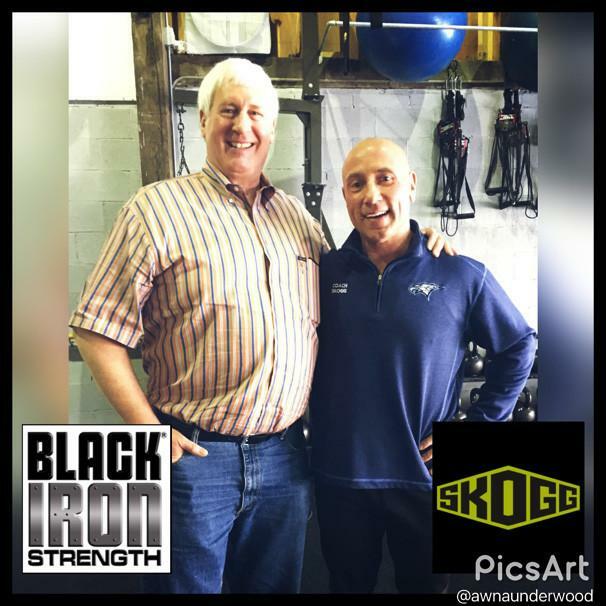 Tom Grace, President of Black Iron Strength®, and developer of the Modern American Kettlebell, is no stranger to strength training in athletics and in military training. Tom served as the Director of Instruction for the Department of Physical Education at the US Military Academy supervising 42 instructors, 57 programs and instruction for 4,400 cadets. Also, Tom was also the Women’s basketball strength and conditioning coach at West Point. Tom served as an Officer in the US Army, retiring at the rank of Major, from 1978-1992. After completing his Master of Science in Exercise and Sports Science from Penn State University, he returned to his Alma Mater to become an Associate Professor in the Department of Physical Education. 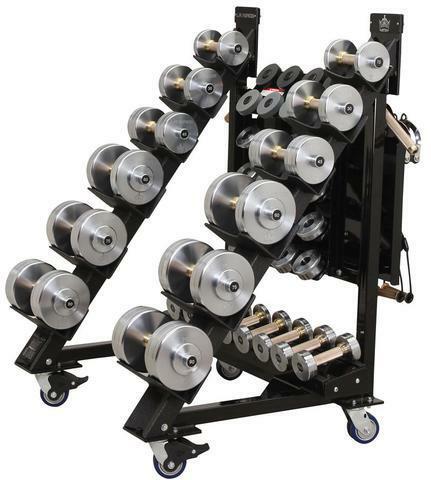 With education and experience under his belt, Tom applied his knowledge to develop the top of the line, American made weight training systems. 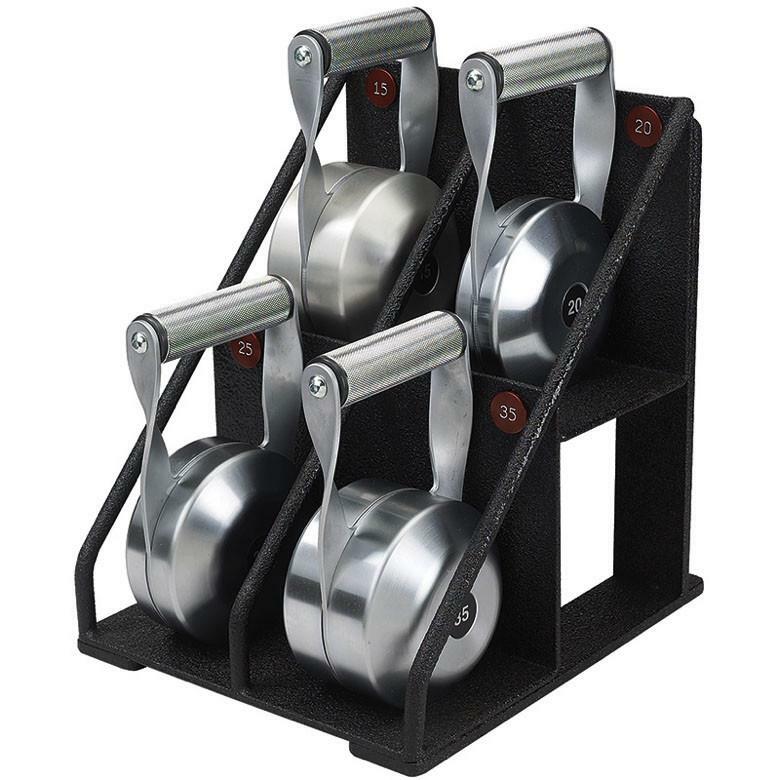 In fact, Black Iron Strength® has been awarded 15 US Patents and 6 Registered Trade Marks.